Our designers are producing the most beautiful Floatation Tanks in the Market today. In-house production and a tight grip on our supply chain ensure a robust build that will not let you down. Extremely powerful and intuitive control panel makes operating your Dreampod a breeze. We truly go the extra mile providing you the best customer service possible 24/7. 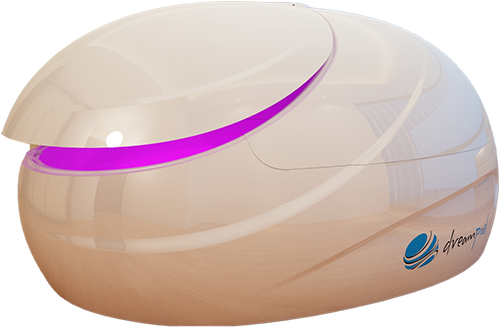 I have worked with Dream water to setup my Float center and have no regrets, not for a single moment. The Dreampod’s arrived on time and it was love at first sight. They look amazing!!! – cheers!!! Hi! 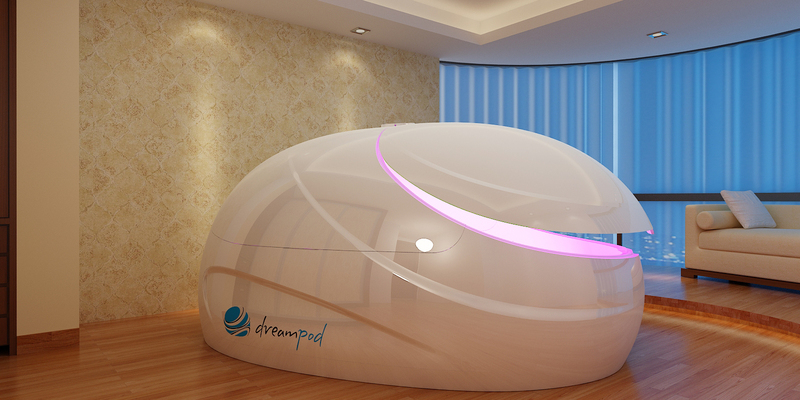 I just wanted to let you know i think your Dreampod is absolutely mind bending! I put one in my garage and use it regularly – no issues so far. The Software works great! I started listening to the DreamScape tracks with an open mind curious to see if they would enhance the float experience. After the first track I listened to (Stress Busters) I knew this was going to be a great thing for the float industry. Many people coming in to float, especially first timers, have trouble quieting and calming down their mind. These tracks really help you get into a deeply relaxed state with minimal effort. It is wonderful that there are such a variety of tracks to choose from since each one has a different theme. I’ve listened to many of them and after each one have felt amazing post float. I also think these tracks encourage floaters to get into a float practice because there are many different themed tracks which can help enhance their overall well being. I would highly encourage you to try these tracks and see what benefits they can give you. So when I decided to start on the journey of opening a float center, I started to put things together and thought I was doing a good job and had it pretty much under control. Then I started seeing the horror stories about individuals who have made some mistakes that really cost them in time, and money.And it was at that point my internal voice said we definitely do not want to experience that, and the search began for the real time tested method of how to build, and run a primer float facility. On the website www.dreampod.com, I was able to locate and call the number listed for the Dream Pod School for Entrepreneurs and it led me to Utah and the Crystal Waters Float spa. Managed by the Millman’s Jim and his lovely wife Hui. I made arrangement and off to Utah we went. I can honestly say that I would have made some major mistakes if I had not received my education from Dream Pod School for Entrepreneurs. From the material to use during construction, all the way through to taking care of you water was covered. I feel more confident now more than ever in my ability to run and maintain my facility that is being born right now, Thanks to Jim and his wife Hui at the Dream Pod School for Entrepreneurs in Utah. Any one thinking about opening a float center would benefit greatly from what this school has to offer. Personally, I feel as though a torch of information was passed from a group of intelligent people that are very experienced in what they do. 5 STARS***** ALL THE WAY. Thanks again! 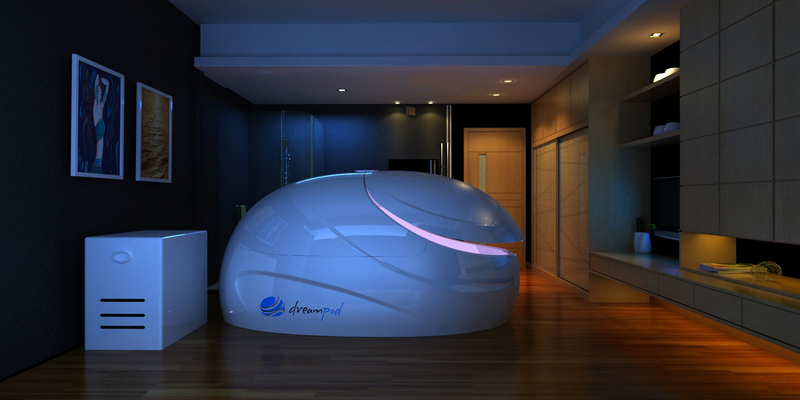 The Dreampod is a Floatation Tank boasting a modern and sophisticated design, and was built with luxury and comfort in mind. 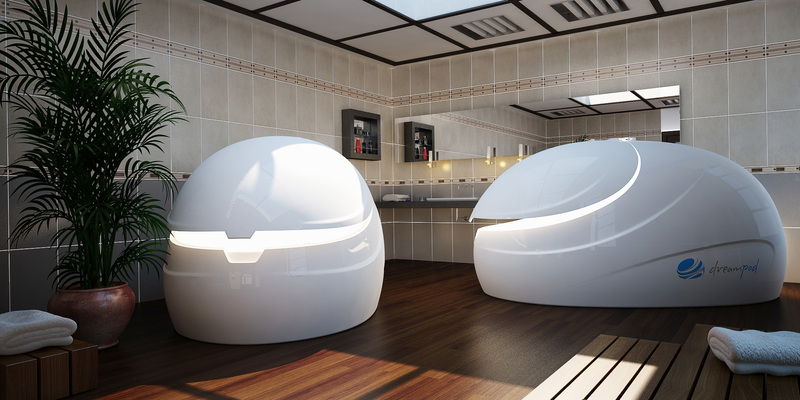 It is also one of the most competitively priced sensory deprivation tanks available today. 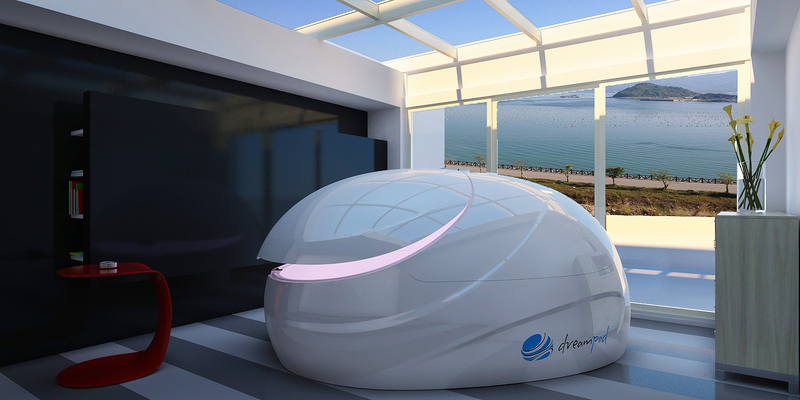 With it’s organic and smooth shape, along with it’s spacious interior, the Dreampod is sure to exude a safe and welcoming presence. You will marvel at it’s elegant design and floaters will feel both safe and comfortable in it’s embrace. The Dreampod floatation tank comes in different sizes and colors to suit a wide variety of applications. Check it out!